Lead generation and content go together like bread and butter, working to help convert more clicks and sales holistically. Content has the potential to guide leads through the process at every step of your funnel, from the very first introduction to your brand all the way to the final conversion and hand-over to sales. Used properly, content is an invaluable part of your lead generation strategy. Keep reading to find out how you can use content as part of your campaigns. Setting up dedicated landing pages is key to ensure that you target leads effectively. This works in a few different ways. You could set up landing pages that direct clicks from SEM campaigns, you could have dedicated landing pages that take people from your social media pages to your website. You could also use landing pages to drive traffic from emails or even mobile campaigns. To make these work, keep the layout simple and ensure that content is designed to attract sales without putting visitors off or making them feel like they have landed on a major advertisement. Blog posts are another useful tool for lead nurturing, also using content to help take visitors along your sales funnel. One of the simplest ways to use blog posts is to create lead magnets such as free downloads. These should tie in with your blog topic and add genuine value. For example, if your business lies in strategic coaching, you may want to offer a free guide on how to get more hours from the day. Unlike landing pages, blog posts will need to be less sales-focused and more subtle. Focus on benefits and make sure that your free download is written well and useful enough to encourage people to want more. Building a mini-site can be an effective solution in some cases, acting as an alternative to landing pages. The reason for creating a separate site could be to target specific keywords or to focus purely on your offer rather than include your offer as part of your general services. If you are launching a brand ner service, for example, or a new product, it could be useful to set up a dedicated website. This reduces the chance of clicks away from your main offer, keeping your focus direct. 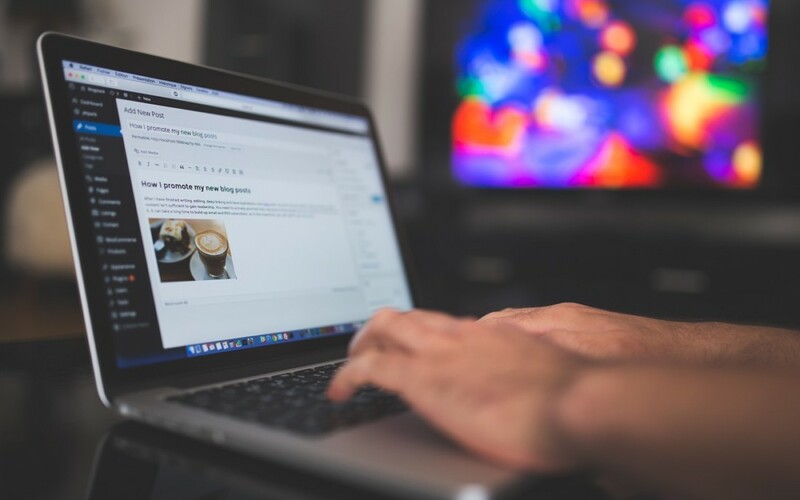 Put some thought into your content as well as your overall lead generation efforts, and you will soon see just how much it has to offer your campaigns.